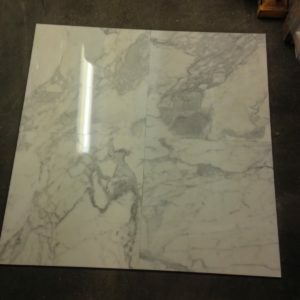 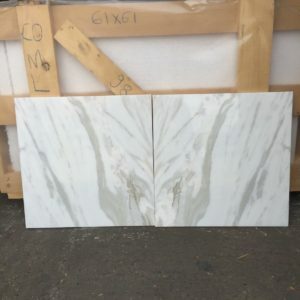 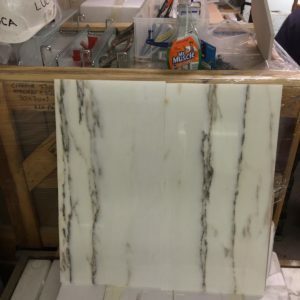 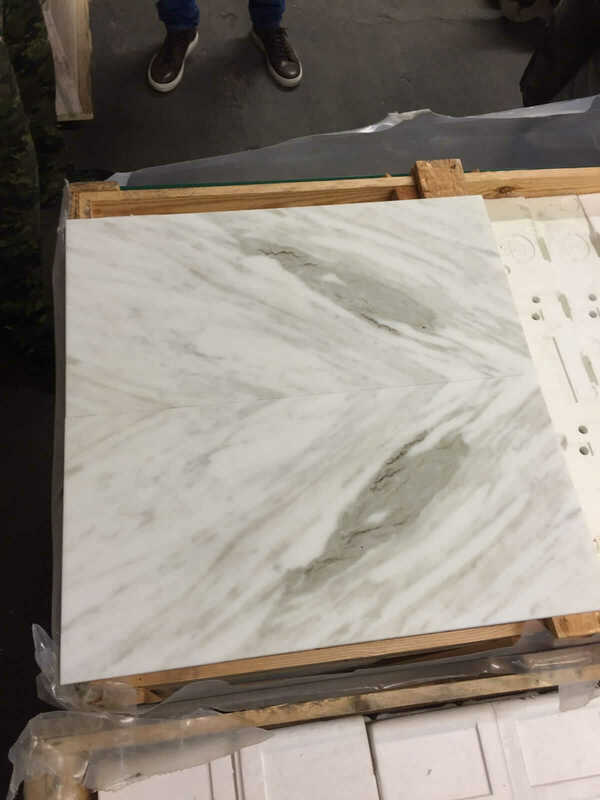 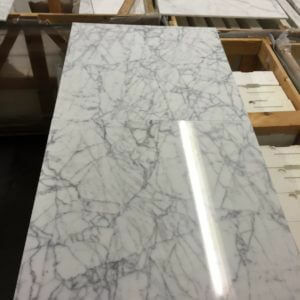 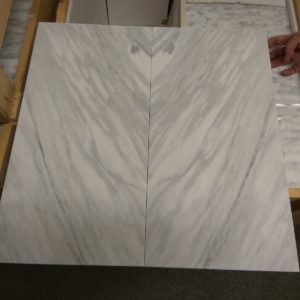 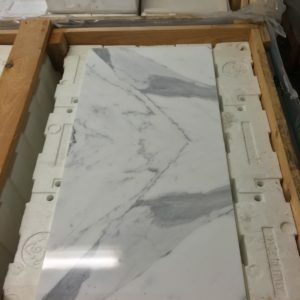 These Calacatta Marble look simply beautiful when book matched. 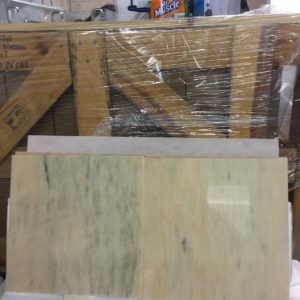 They are new and come in size 610 x 305. 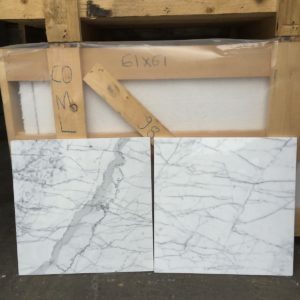 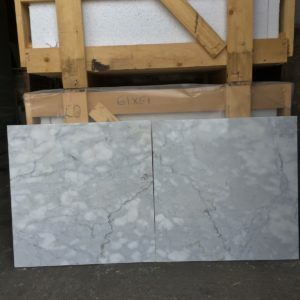 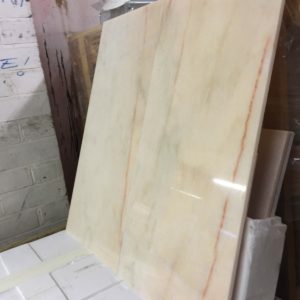 To view more new marble tiles click here or you can view our full range of marble tiles. 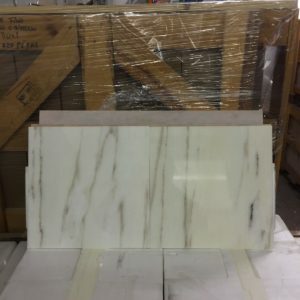 For more information about us and how we work with customers please see our Frequently Asked Questions. 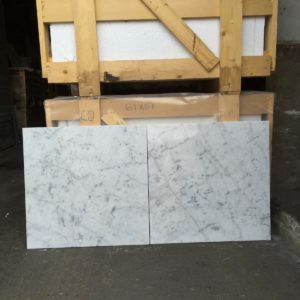 If you need to contact us please call on 020 8452 6331 or send an email.